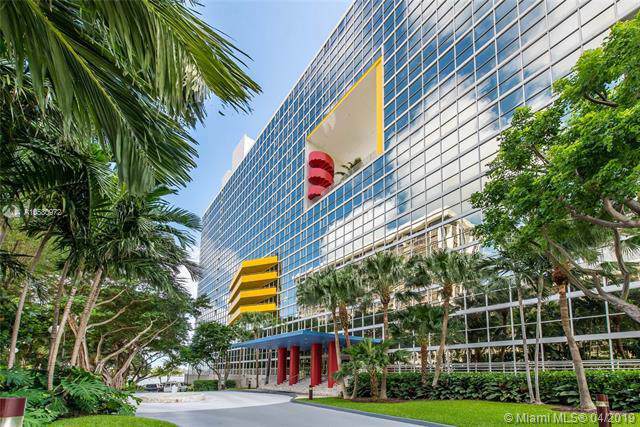 Stunning and gorgeously renovated corner unit at the Atlantis, Brickell- a landmark waterfront boutique building designed by Arquitectonica. 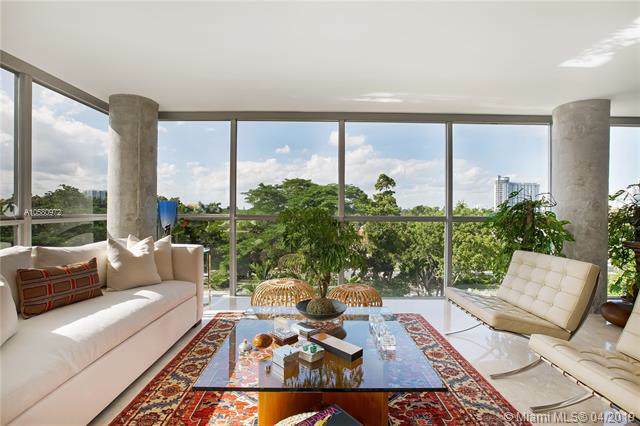 This superbly remodeled unit feels like a house and features floor to ceiling windows with city & tree top views from the moment you enter. An abundance of natural sunlight, beautiful open kitchen and a large balcony off the bedrooms with city and bay views make this unit spectacular. 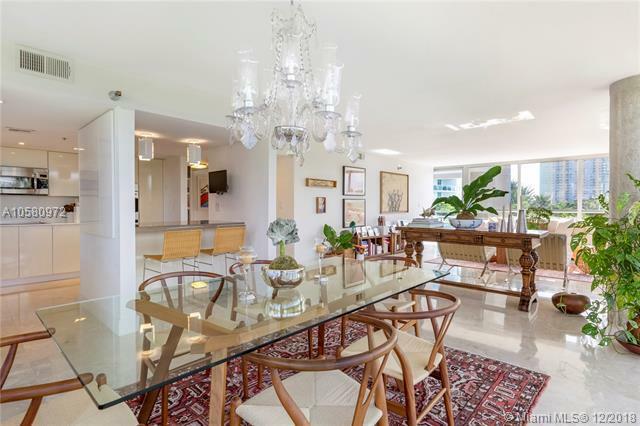 1st class building amenities include a gated entrance, 24 hour concierge, fitness center, tennis courts, a 2 story community house with water views & lap pool overlooking Biscayne Bay.